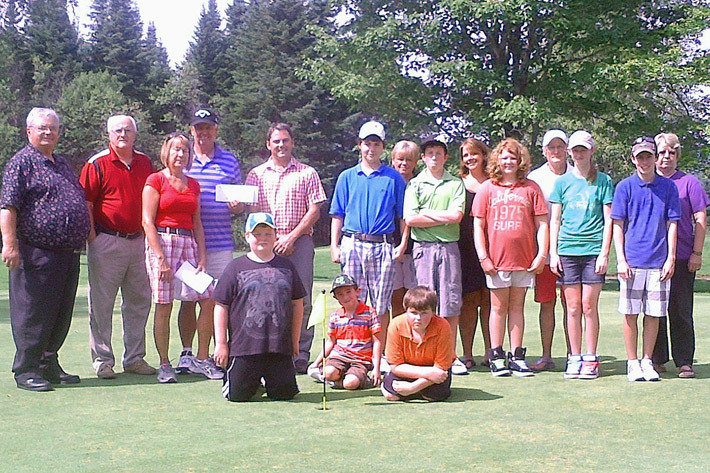 DOAKTOWN (GNB) – The provincial government has provided a grant of $4,600 to the Doaktown Old Mill Pond Golf Course. The grant was awarded under the Active Communities Grant Program, which supports projects and activities that have an emphasis on physical activity through new or enhanced programming in communities. The funding will help support a junior golf program in the region by assisting with instructor fees, club rentals and registration. Organizations interested in applying for funding through the program can do so at any regional office of the Department of Culture, Tourism and Healthy Living, or by telephone at 506-778-6688.